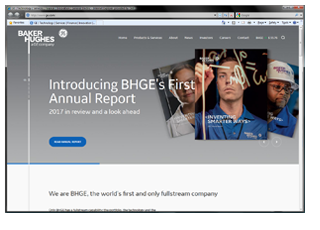 We are BHGE, the world's first and only fullstream company. Only BHGE has a fullstream capability: the portfolio, the technology and the people to radically transform the oil and gas industry and deliver unparalleled improvement in industrial yield for our customers. From reservoir to refinery, from the depths of the sea to the cloud. We are fullstream. 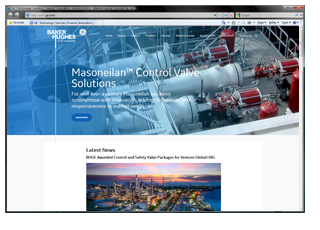 BHGE offers customized valve solutions with its wide range of certifications, engineered products, general service/severe service control valves, isolation valves, safety valves, safety relief and pilot operated safety relief valves. 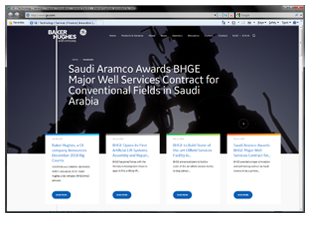 BHGE Company Press Releases, find out what is going on in the World of BHGE. Please click here for General Data Protection Regulation Compliance Terms and Conditions.